Marine Environmental Governance: From International Law to Local Practice considers the relationship between international environmental law and community-based management of marine areas. 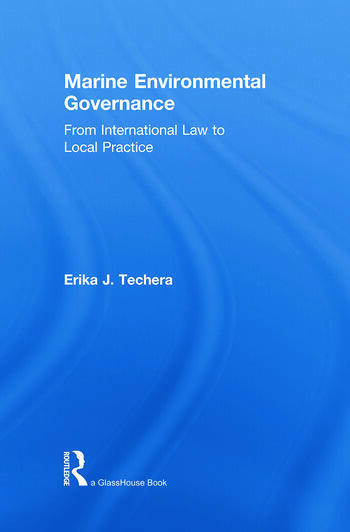 Focusing on small island states, in which indigenous populations have to a large extent continued to maintain traditional lifestyles, this book takes up the question of how indigenous customary law and state-based legislation can be reconciled in the implementation of international environmental law. Including a range of case studies, as well as detailed comparative analysis, it pursues an interdisciplinary approach to legal pluralism 'in practice' that will be of considerable interest to environmental lawyers, legal anthropologists, conservation biologists and those working in the area of community-based conservation.